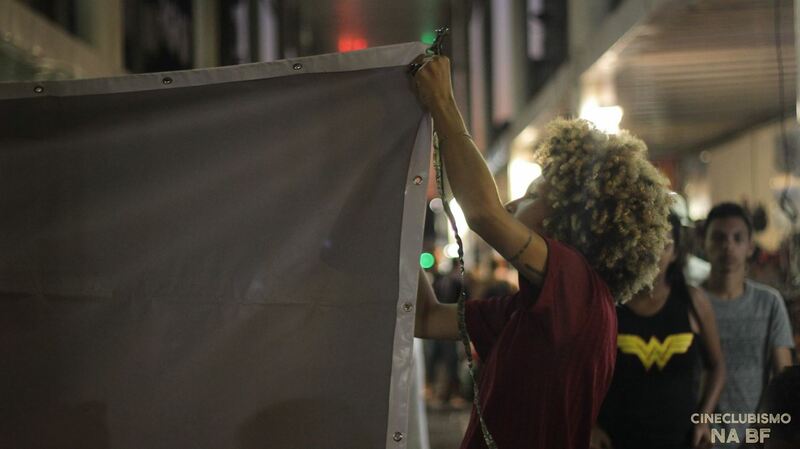 Despite the heavy rain on March 8, the line from the Odeon Theater in Rio de Janeiro’s Cinêlandia spilled out of the front doors and wrapped around the block. The attendees had come to see the premiere of fifteen short films, five of which had been directed and produced by residents of the Baixada Fluminense, a region consisting of thirteen municipalities north of Rio proper that is home to approximately 23% of the state of Rio’s population. One of the films shown that night, Cineclubismo na BF (Film Clubs in the Baixada Fluminense), directed by Carol Vilamaro, is a documentary that explores the origins and influences of the Baixada’s robust and innovative film club movement, and the important role that it has played in the region’s communities. 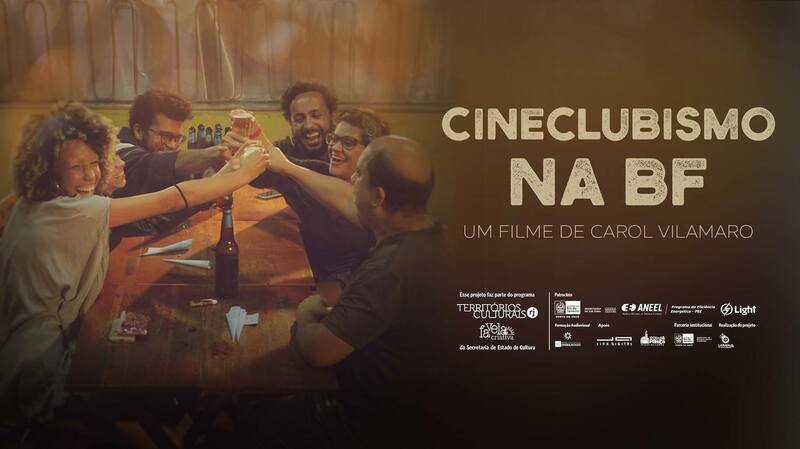 The film is a series of interviews and discussions with the founders of six well-known movie clubs in the Baixada Fluminense: Mate com Angu Cineclube, of Duque de Caxias; Cineclube Buraco do Getúlio, of Nova Iguaçu; Cineclube Xuxu ComXis, of Austin; Cineclube Cinema de Guerrilha da Baixada, of São João de Meriti; Facção Feminista Cineclube, of Duque de Caxias; and Cineclube Centro Cultural Donana, of Belford Roxo. It examines the challenges of launching and maintaining these projects with limited resources, and the ways in which artists and members of the film clubs have overcome these obstacles to establish spaces of creativity and community in the Baixada. By transforming local public spaces into cinemas, the movie clubs take the film to the viewer, and create regular opportunities for community members to access independent cinema. The movie clubs, however, are not only platforms for artistic expression but also provide an inclusive space for members to gather and participate in forms of entertainment that are substantive and relevant to their community. For the organizers of the film clubs, the accurate portrayal of life in the Baixada is especially important, given that the mainstream film and media industry so often misrepresent and erase the experiences of those living outside the municipality of Rio. One of the founding members of the movie club Mate com Angu, a filmmaker himself, reflects that when the film club movement in the Baixada began it was more than just an opportunity to show great independent films, “it was also a matter of perspective, to tell the story from here.” While each of the movie clubs portrayed in the documentary is unique and organizes film showings that cater specifically to its audience, all of them emphasize the significance of the film club movement as a means to inspire conversation and action around current cultural and political topics. Throughout the interviews in the film, there is a deep sense of mutual respect and solidarity between the founders of the various movie clubs. 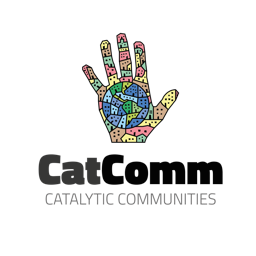 This in part stems from the common challenges they face in securing equipment, navigating the bureaucratic processes to liberate public spaces for film showings, and dedicating huge amounts of time and energy to ensuring that their showings are accessible and interesting for their communities. As one of the members of the Facção Feminista movie club relates, “to do film clubs in the Baixada is complicated because cinemas are practically nonexistent,” and because of this “the film club movement itself, as it is right now, is already a form of cultural resistance.” Overcoming these structural and logistical barriers has only made these movie clubs more resilient, and the movement in the Baixada Fluminense, which has been thriving for over ten years, continues to grow. 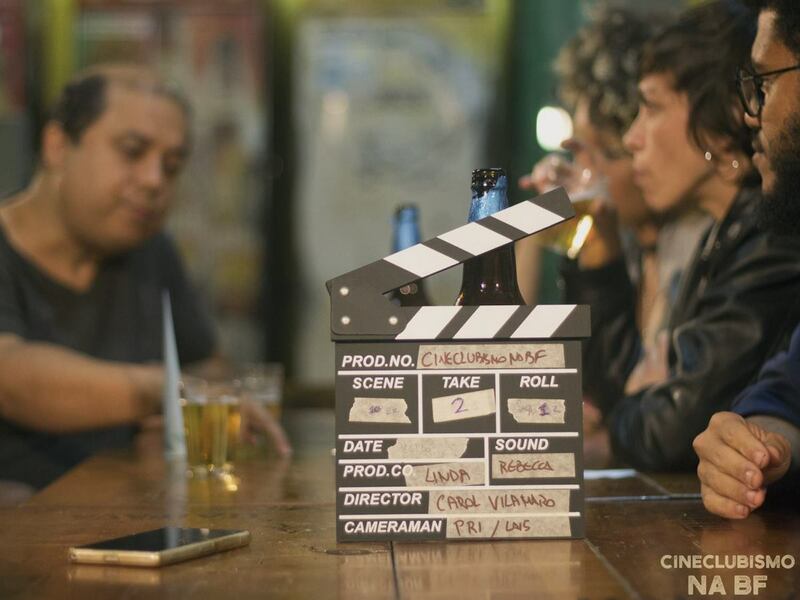 Cineclubismo na BF is an affirmation of the power of film to bring people together across differences, and the importance of creating inclusive spaces for cultural and political exchange. 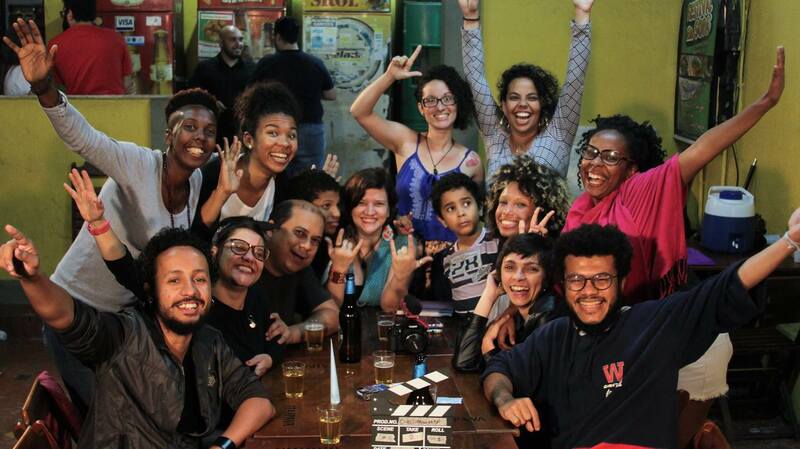 The movie clubs depicted in the documentary are manifestations of the innovative ways in which directors and producers, activists and film aficionados are amplifying the already rich film culture in the Baixada Fluminense and strengthening their communities in the process. This article was written by Shawn Provost, and published on April 3, 2018.